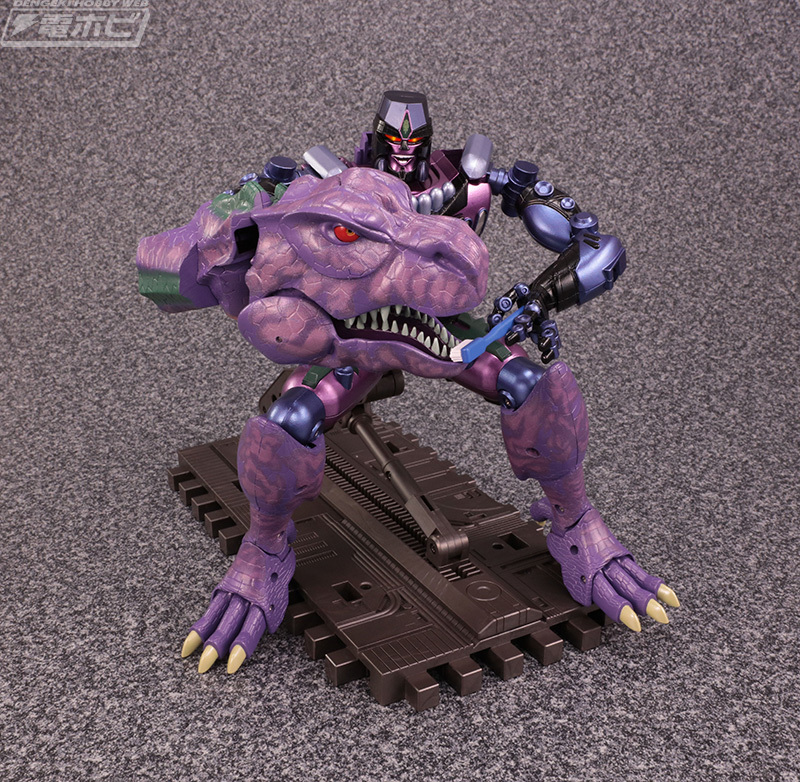 Fans who are looking forward to add Masterpiece MP-43 Beast Wars Megatron into their collections should have to be a bit more patient. Some of our fellow 2005 Boards users lets us know that they have received an Amazon.jp e-mail indicating that Masterpiece Beast Wars Megatron has been delayed. MP Megatron was expected for release by January, 2019, but Amazon,jp is letting customers know that the figure has been delayed some more months. Some e-mails indicate a new release between March,30th 2019 and April, 5th 2019. 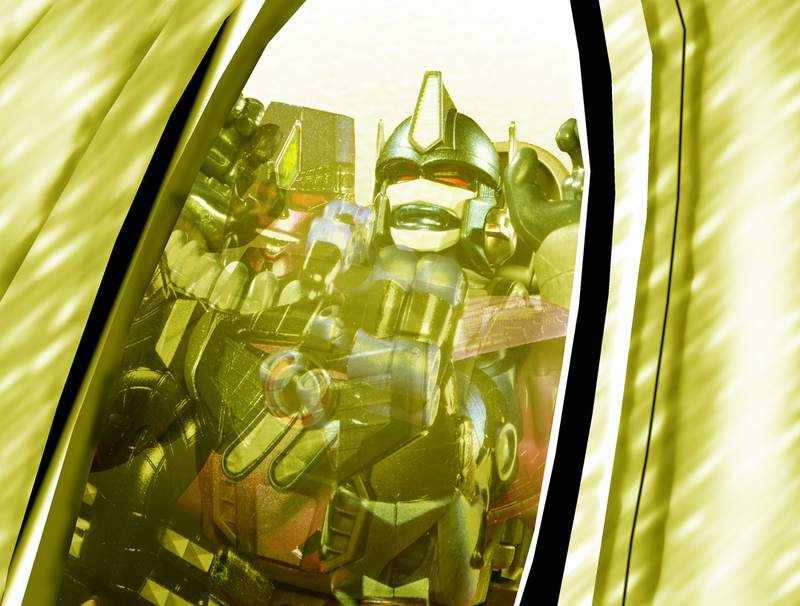 The ruthless Predacon leader it’s taking his time to arrive, but the delay frees up a little money at the beginning of the year. Let us know your impressions on the 2005 Boards!